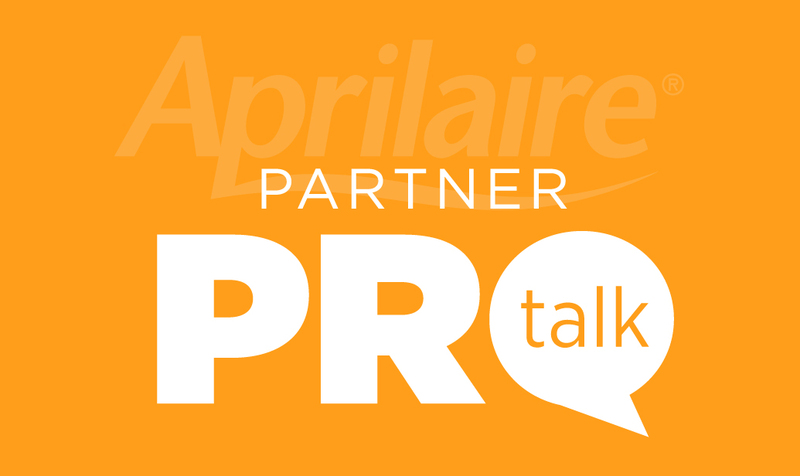 Welcome back to Partner ProTalk, HVAC-ers. This month, we’re profiling another dealer that we felt was worth spotlighting – Vincent Heating and Plumbing in Port Huron, MI. Daniel Squires at Vincent is proof that knowing your audience and your success often means using marketing tools that have long since been rejected by your competitors. Online banner ads, email newsletters, digital content marketing, Facebook ads, Pay-Per-Click, SEO, SEM. The surge to digital marketing is real. And huge. Real huge. There are so many elements to advertising and marketing online, and so much buzz about where our consumer audiences are getting their information, that some businesses are reducing their investment in, or in some cases, abandoning traditional media altogether. Big mistake! Nothing beats a hard copy ad to reinforce what you do online. And advertising on local TV news or radio, especially for a local service business, is great for repeating your message to the same viewers or listeners, because they tend to “tune in” at the same time and place every day. Peppering the neighborhoods where you do work with yard signs and door hangers sends a message to the same demographic where there is often a similar need. You’re replacing a furnace in one neighborhood, chances are good there are others in the area with the same need. 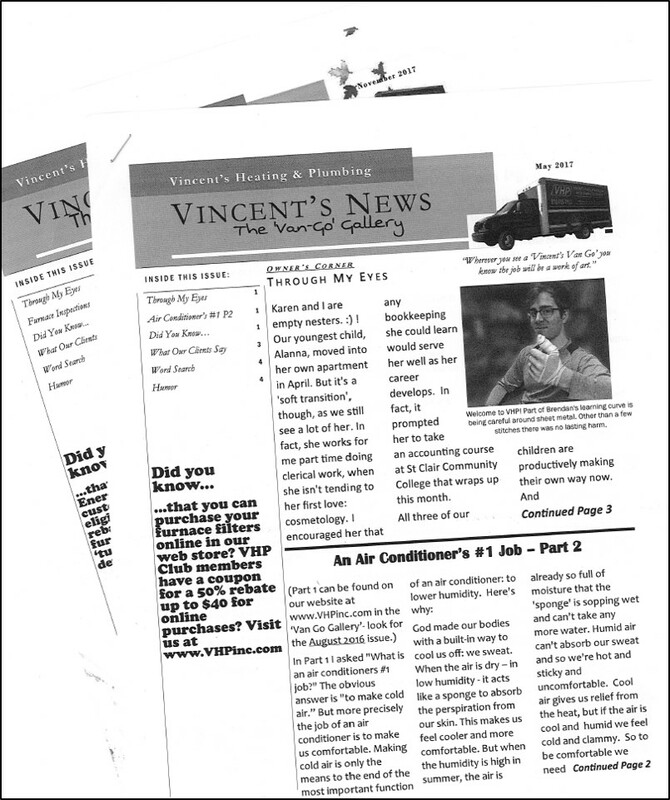 Case in point: Daniel Squires, President of Vincent Heating and Plumbing in Port Huron, MI swears by the monthly printed newsletter he sends to customers 11 months of the year. That’s right. EVERY MONTH – except for a combined December and January Holiday Issue – he creates and sends a printed newsletter! Old school? Maybe. Why does he bother with the time and expense? Because it WORKS! “The newsletter has done more to brand me and my business than just about anything”, Daniel explains. 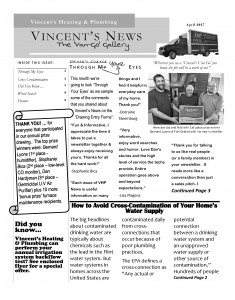 “When I see customers at events, home shows, or in their homes, they often mention something they’ve seen in the newsletter. They actually look forward to getting it! 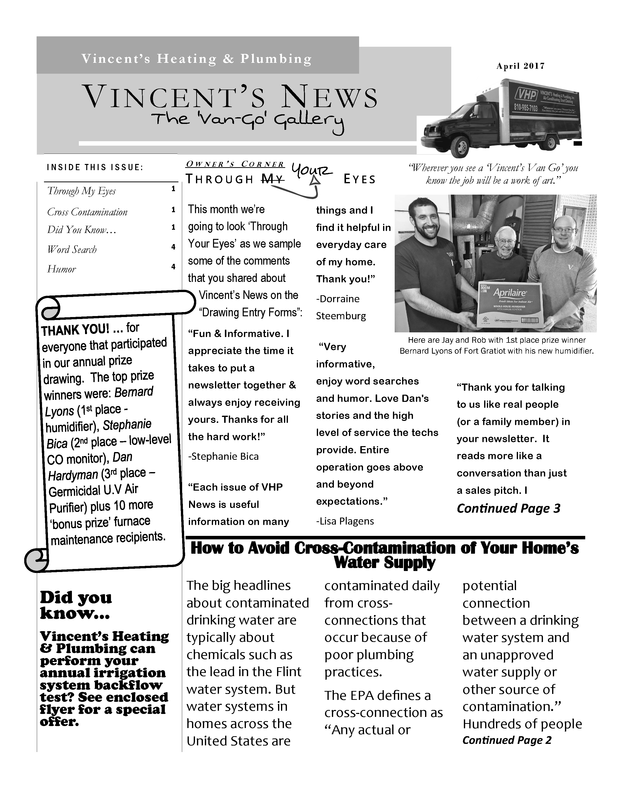 They know me and my business better because of that newsletter”. I asked Daniel why he printed and mailed a newsletter instead of, say, email. His answer: “Print media has ‘hang time’ that digital media can never compete with. How much email comes to your inbox every day that you never open? People get enough emails. Way too many. They’re burned out. There’s a place for email, but you have to mix it up. People still like the hard copy approach”. If you think the idea of sending a print newsletter or Yellow Pages ads is coming from an old-school guy who doesn’t embrace the new digital world because he just doesn’t “get it”, you would be dead wrong. 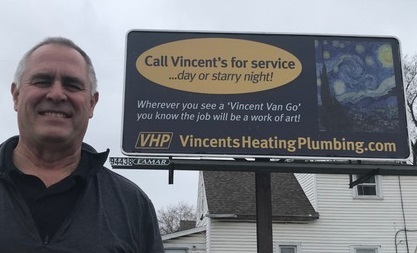 Not only does Daniel preside over Vincent Heating and Plumbing, he is also co-owner of Online Access, an online service company that provides contractors with an entire suite of web marketing solutions. The company provides and manages websites and other online marketing tools for hundreds of HVAC contractors across the country. In fact, with the new Community Engagement System that Online Access developed and is releasing to all their contractor clients this Fall, Daniel had over 15% of his entire local market area engage with his website within two months during part of its testing. Sound old school to you? Me either. Previous Previous post: Sales Strategy: Bundle Your IAQ Products!